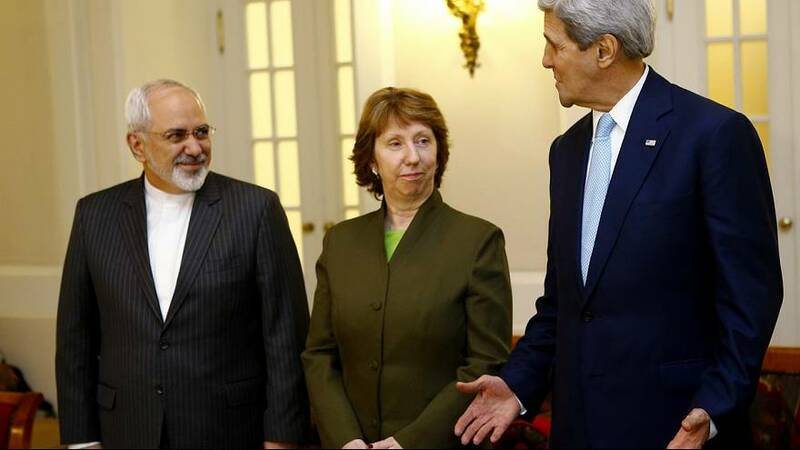 A deadlock at deadline: one year after the 5+1 group and Iran said they would have a deal, there is no deal. Tehran and the representatives of the United States, Britain, France, Germany, Russia and China are still working on it. An interim accord struck on Nov. 24 last year yielded steps by Iran to curb some sensitive nuclear activity in return for some sanctions relief. A long-term global solution for Iran’s nuclear standoff with these powers is due to be concluded behind palace walls in Vienna. It was 12 years ago that Tehran reinvigorated its programme, building new facilities. As inspections from the International Atomic Energy Agency (IAEA) began, Iran dismissed Western suspicions of atomic bomb research and has reiterated this. The IAEA said it couldn’t find any damning evidence but expressed concern. Iran in 2003 accepted opening up a broad dialogue with the US, but the Bush administration rejected it. Iran started building another reactor in 2004 but in the autumn announced a voluntary temporary suspension of its uranium enrichment, after pressure from the European Union. When Mahmoud Ahmadinejad became president in 2005, his proposal that an international consortium, including Iran, manage its enrichment was rejected by the EU and the US. In December 2006, the United Nations Security Council imposed sanctions, which were later expanded and extended. Hassan Rohani’s succession of Ahmadinejad as president finally brought more diplomacy to the table in 2013. In the meantime, several Iranian nuclear scientists had been murdered by unknown attackers, and there had been cyber-attacks on facilities. Rhetoric from Israel became increasingly hawkish, and Washington warned that “all elements of American power” remained an option to prevent Iran from becoming a nuclear power. In 2012, the EU cut off Iranian banks. The sanctions weighed heavily on the Iranian economy, while at the same time the crises in Iraq and Syria brought unprecedented political and other cooperative advances between Tehran and the West. Their positions on nuclear questions, however, saw very little movement.